After experiencing stress release from yoga practice, Kaitlin N. Harkess, a yoga teacher and a Ph.D. candidate at the University of Adelaide in Australia was inspired to conduct a study that would show if there is any connection between yoga and stress. Researchers in Australia conducted a study of 116 women who experienced moderate to very high levels of stress for at least one month. One group of women was assigned to do a regular yoga practice (two times a week) over an eight week period and the second group of women didn’t do yoga at all during the study. The results proved that the group of women who practiced yoga had lower stress levels compared to women who didn’t practice yoga at all. 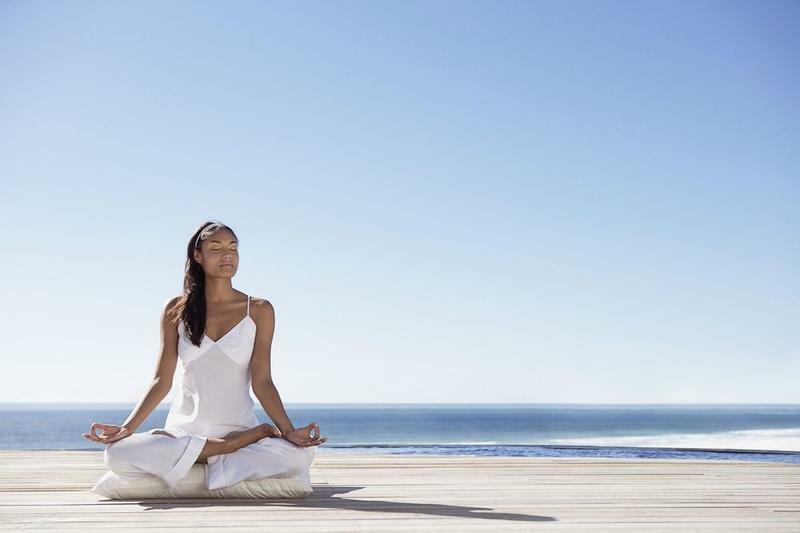 Furthermore, women who practiced yoga experienced more positive emotions. According to the study, practicing yoga can be beneficial for a stress relief and for experiencing more positive emotions. Additionally, researchers found that benefits of practicing yoga are lower waist size and flexibility. Researchers haven’t found any differences between two groups in blood pressure levels, well-being, mindfulness and negative moods. Since the number of participants in the study is too small, the researchers can’t make any final conclusions. The research report was published in the Journal of Psychophysiology.